Äntu-Nõmme nature trail is situated in a forest-rich area of eskers, 7-10 km to the south-southeast from Väike-Maarja, mostly in the Äntu Landscape Reserve. 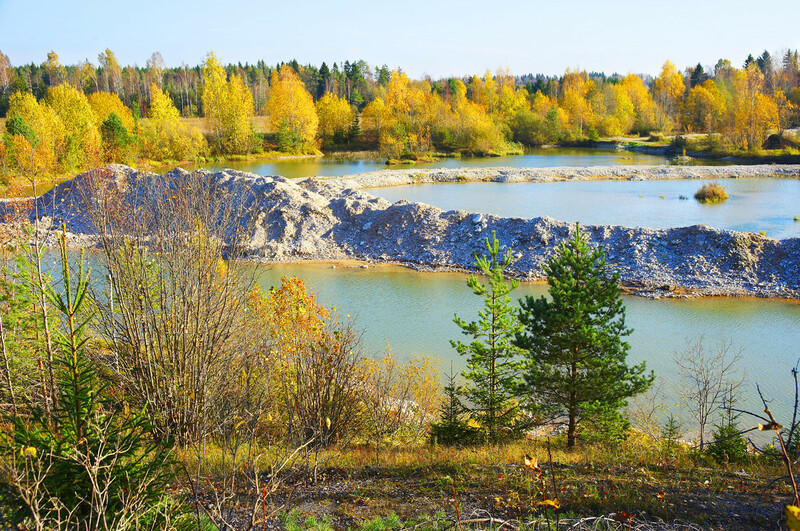 The lakes of the area include seven natural lakes of Äntu, one artificial lake (reservoir) of Äntu and three artificial lakes of Nõmme. The area is a part of the Pandivere region of lime-fed lakes. The region is interesting for both its bodies of water and surface forms. The lakes are situated between north-southward eskers and intertwining bulge-like elevations. 1. 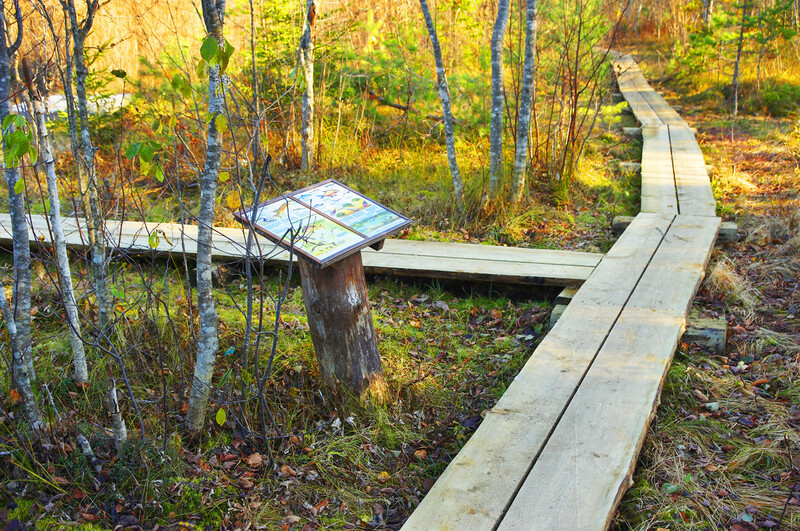 The old Äntu nature trail of 6 km, built in the 1980s and now restored. 2. 3 km circuit of the lakes Nõmmeveski, Liivajärv and Turbajärv. NB! The circuit cannot be made because of the landlord's prohibition. 2. 4 km circuit of the lakes Kaanjärv and Umbjärv. 3. 8 km circuit of Äntu artificial lake - small 3 km circuit of the forest and long 5 km circuit of the Äntu village. All the parts can also be walked individually, following the map of the nature trail. Cyclists can also do the Äntu village circuit in the opposite direction: start from Väike-Maarja, turn to the Järaniku path before the Äntu lakes and ride via Äntu Manor and Uguri Hill to the artificial lake. A tour guide can be ordered to the trail.